Take Your Veereys To This All Girls Trip. You Go Girl! Having good friends is a blessing but having girlfriends is even better. It is always therapeutic to pour your heart out to your girlfriends. 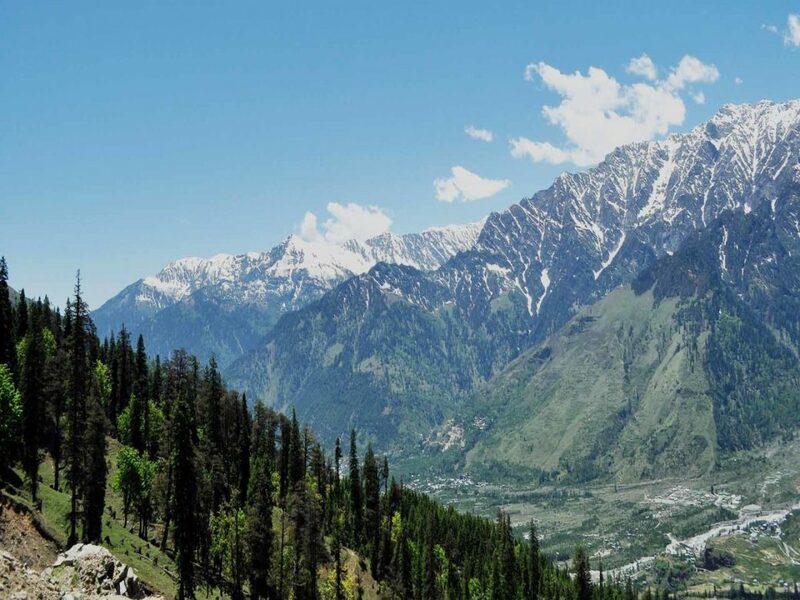 The ideal way to rejuvenation-a well-planned trip to the mountains. The cherry on top, your girl gang joins you. Did Veere Di Wedding and The Trip inspire you to plan one with your girls? Travellers point is organising an all-girls trip To Kanatal in Uttarakhand. Read more for the info. What To Expect At Kanatal? 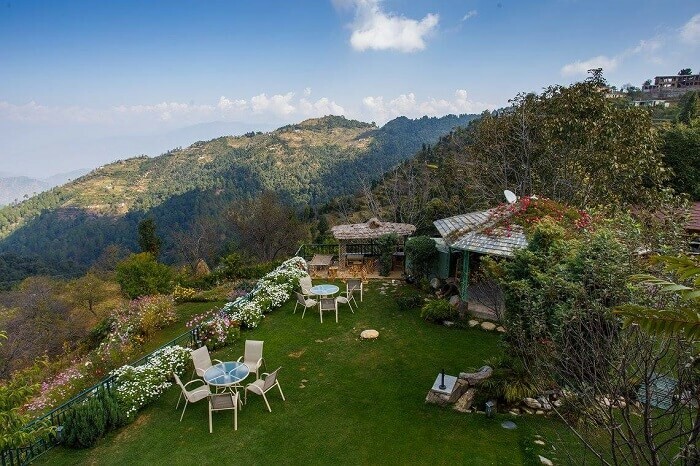 Kanatal is a serene and picturesque suburb of Mussoorie, snuggled on the Chamba-Mussoorie road. Once a deserted land, today Kanatal is a usual haunt for those travellers who seek peace and solitude. Camp among the mountains at Kanatal. If you are a person who loves to trek, camp, and otherwise be in close contact with nature, then you most certainly would have heard of Kanatal. The village in Uttrakhand has been a favourite destination for nature lovers and adventure sports enthusiasts for some time now. Its remarkable hills and vistas have attracted visitors from far and wide, who just want to spend a few days in the embrace of nature. What You’ll Love At Kanatal? You get to stay in the Swiss camps (has attached bathrooms, don’t panic). If you want, they have hotels available too. Channel your inner adventurer and try rock climbing, rappelling and other adventure activities. Trek to the Apple Orchard and Surkunda Devi, some 10,000 ft high. Call your favourite girls now ‘coz Zindagi Na Milegi Dobaara!